Suffolk County Crime Stoppers and Suffolk County Police Second Precinct Crime Section officers are seeking the public’s help to identify and locate the man who stole clothing from a South Huntington store. Huntington, NY - November 11th, 2013 - Suffolk County Crime Stoppers and Suffolk County Police Second Precinct Crime Section officers are seeking the public’s help to identify and locate the man who stole clothing from a South Huntington store. A man stole a polo shirt from Lord and Taylor, located at 160 Walt Whitman Road, on August 17 at approximately 3:40 p.m. The man took the shirt while another man distracted an employee. I Thought You Said You Wanted A Weber? 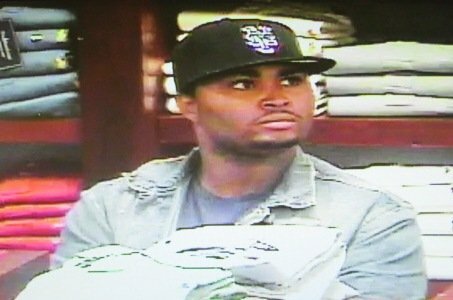 Subject: LongIsland.com - Your Name sent you Article details of "SCPD: Man Wanted for Petit Larceny in South Huntington"